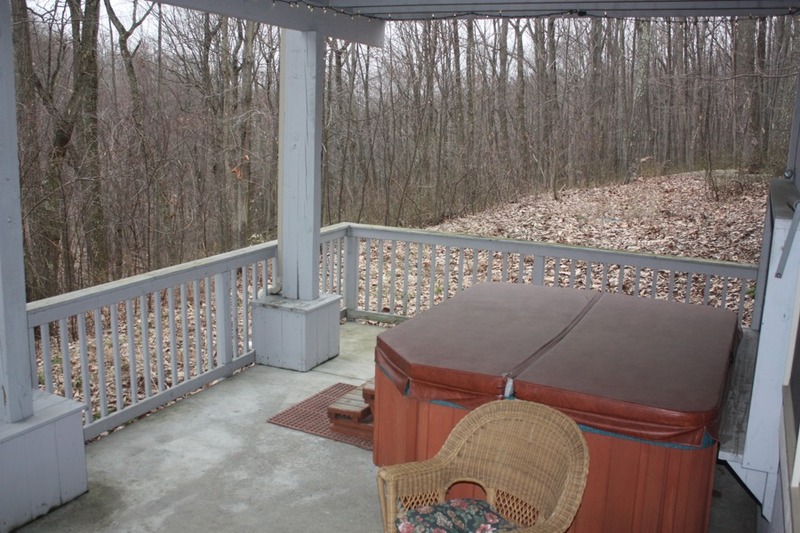 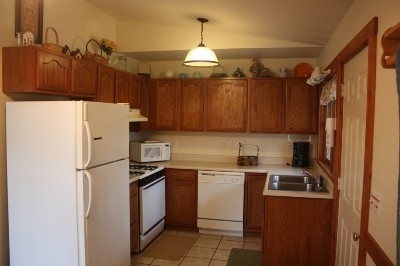 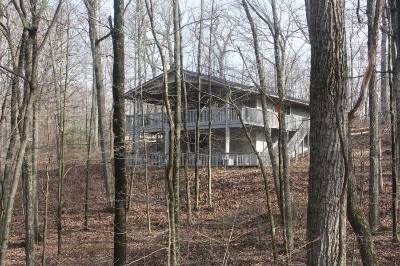 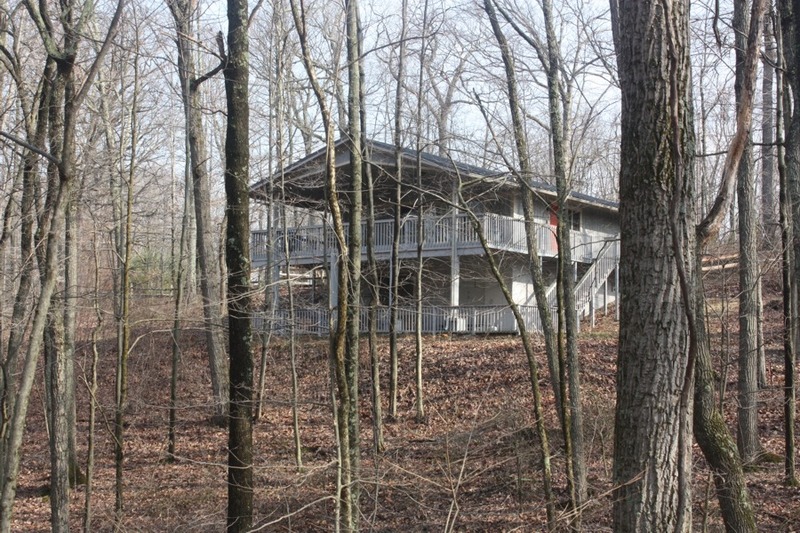 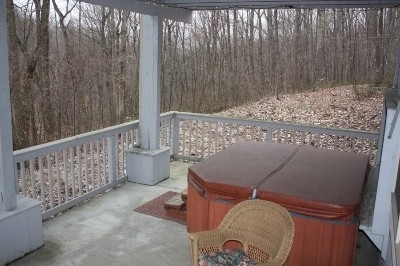 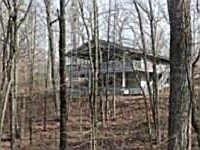 This wonderful hilltop cottage is located near Clear Creek Metro Park. 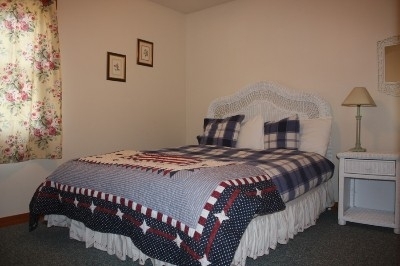 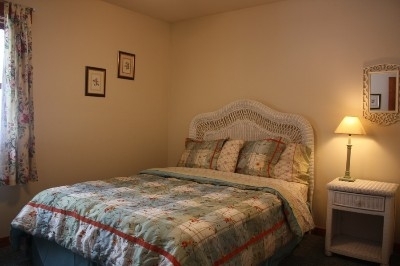 The Cottage is decorated with a warm country cottage feel and has everything you need for a relaxing stay. 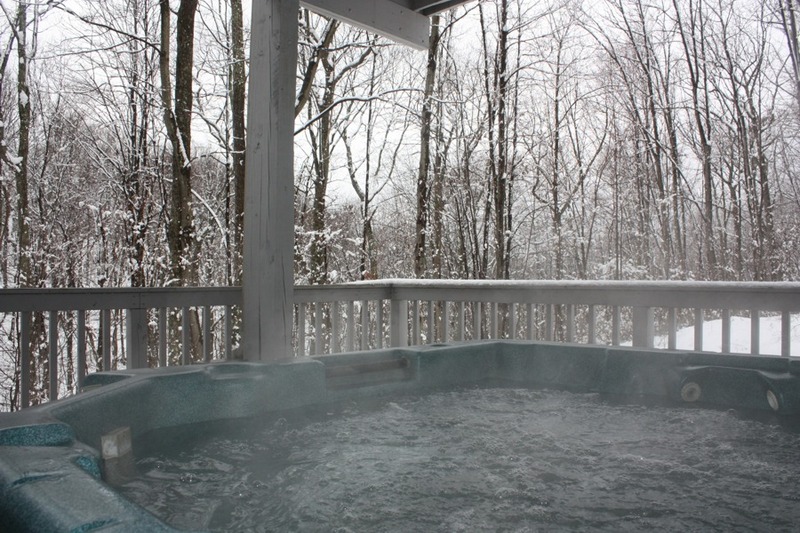 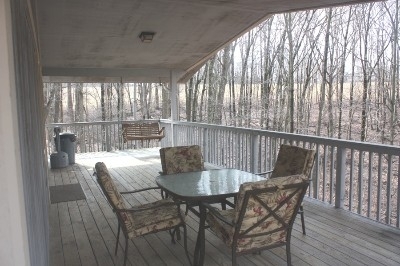 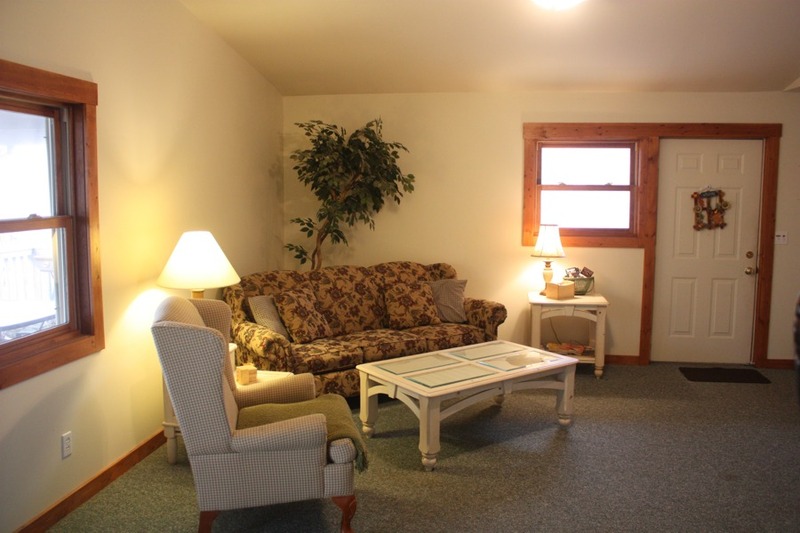 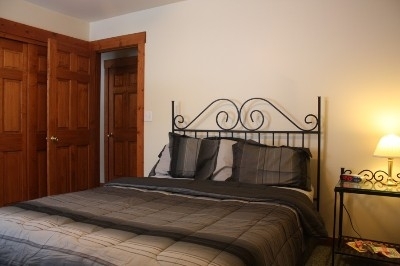 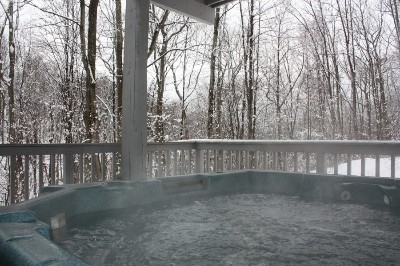 Enjoy the peace and quiet of Heritage Cottage's wooded location.